Wanted by Luca Pitti to challenge the hated Medici family, Pitti Palace (Palazzo Pitti) was, at the time of construction in around 1440, the largest and most impressive private residence in the city of Florence. According to news handed down by Giorgio Vasari, the architectural design of the building would have been built by Filippo Brunelleschi, but this theory lacks historical evidence. According to the official version, Luca Fancelli, a collaborator of Brunelleschi, was actually the architect of the Palazzo Pitti. The building is very elegant and embellished from the large square in front, an absolute innovation in residential architecture of the time. 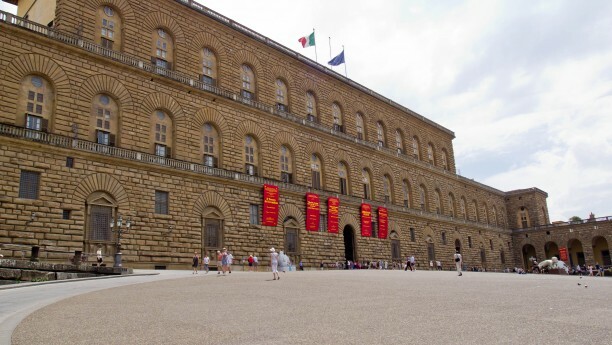 The desire to compete with the Medici family and the unfortunate political fate of Luca Pitti, however, soon caused the economic ruin of the Pitti family and the consequent interruption of the work at the Palazzo Pitti in 1464. Eleanor of Toledo, wife of Cosimo I de’ Medici, bought the building in 1550, to enjoy an alternative residence in a neighborhood healthier than the area of the Palazzo Vecchio, her first palace. This move caused the drastic transformation of the district of Oltrarno, and Pitti Palace became the official residence of the family of the Medici, Grand Dukes of Tuscany. The palace underwent expansions and modifications: the most important were made by Bartolomeo Ammannati, who improved the Boboli Gardens and built the magnificent interior courtyard with the monumental steps that had a great luck in the European courts. Giorgio Vasari built instead the famous Vasari Corridor, which connects even today Palazzo Pitti with Palazzo Vecchio, through the Uffizi Gallery. After the extinction of the Medici family, Pitti Palace became the residence of the Lorraine family, the new Grand Dukes of Tuscany, and then of the Savoia family, until 1871. At the beginning of the nineteenth century Pitti Palace was also the residence of the Bourbon-Parma family and then of Elisa Bonaparte, who ruled over Tuscany for a short period. Today Palazzo Pitti is a great example of innovative Renaissance architecture, with its richly decorated rooms and beautiful Boboli Gardens. 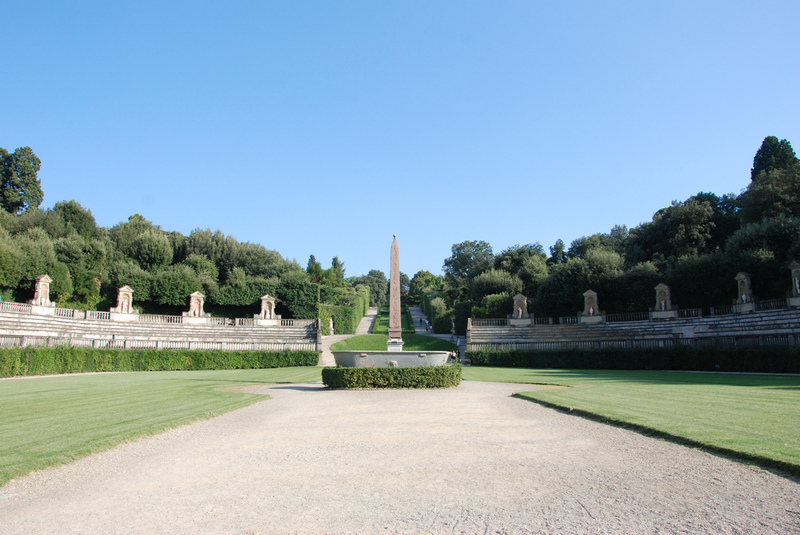 The Boboli Gardens can be considered an open air museum in its own right. It is one of the most important examples of Italian gardens in the world, it boasts an exceptional number of valuable classical sculptures and buildings such as the Kaffeehaus, the Limonaia, and the Casino del Cavaliere, which now houses the Porcelain Museum. The gardens are directly connected to the Forte Belvedere, a fortress of the Medici family. The works at the Boboli Gardens were commissioned by Eleanor of Toledo to Niccolò Tribolo, who had already designed the magnificent park of the Medici Villa Castello. 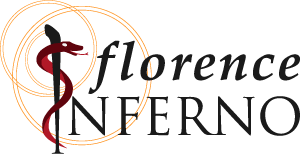 The 3-days cumulative ticket includes the Palatine Gallery, Silver Museum, Modern Art Gallery, Boboli Gardens, Bardini Gardens, Museum of Costume and Porcelain Museum. If in any of the Pitti Museums takes place an exhibition, the cumulative tickets are suspended.